EASA has certified the Safran Ardiden 3G turboshaft engine intended to power the Russian Kamov Ka-62 medium multirole helicopter. The certificate was issued on June 12, 2017, reads an EASA statement. took place in the end of May 2017. 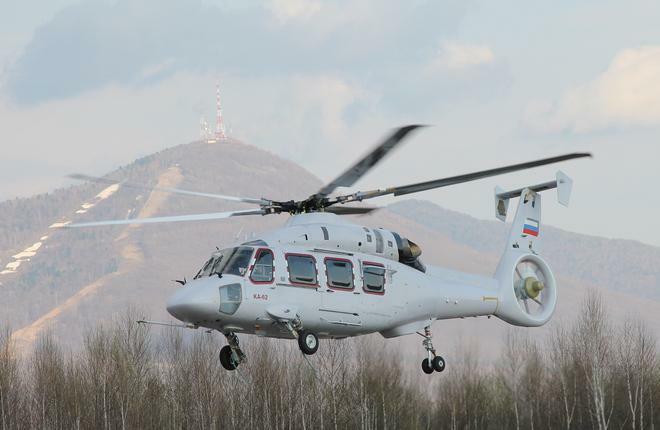 It tested the helicopter’s stability and controllability, its electricity supply, avionics, and powerplant. Kamov’s mother company Russian Helicopters says the Russian aviation authority will certify the engine in the near future.